Ameren says sooner rather than later, it’s likely your electric and natural gas bills will go down. The Illinois Commerce Commission last week okayed requests for nearly $72 Million in increased electric service revenue, and nearly $32 Million more in natural gas delivery revenue. The ICC says last week it approved of a plan by Ameren, with some changes, that would give the utility more money for the delivery of both electricity and natural gas. The utility says both are needed because of upgrades they’re continuing to make system-wide. But what may be confusing is how the revenue increases will impact your bill. Ameren says the electricity delivery charge will increase, an average $4.50 a month next year. But, with an 18% decrease in supply costs, the total average electric bill will decrease by about $5.50. On the natural gas side, Ameren says overall, that rate will decrease by nearly $2.50 a month. So, in total, Ameren says starting in January 2019, your electric and gas bills will go down on average about $8 a month. 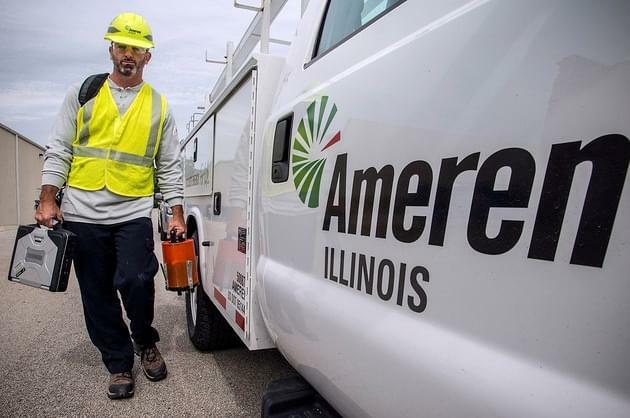 Ameren says it will continue to upgrade the utility’s infrastructure as it has been doing since 2015, from replacing pipelines and utility poles to the use of smart meters.